Guys and dolls, it’s high time for another round of The Haute Shot Perfume Diaries. So grab a cocktail, and prepare for some time travel. Let’s get swanky! 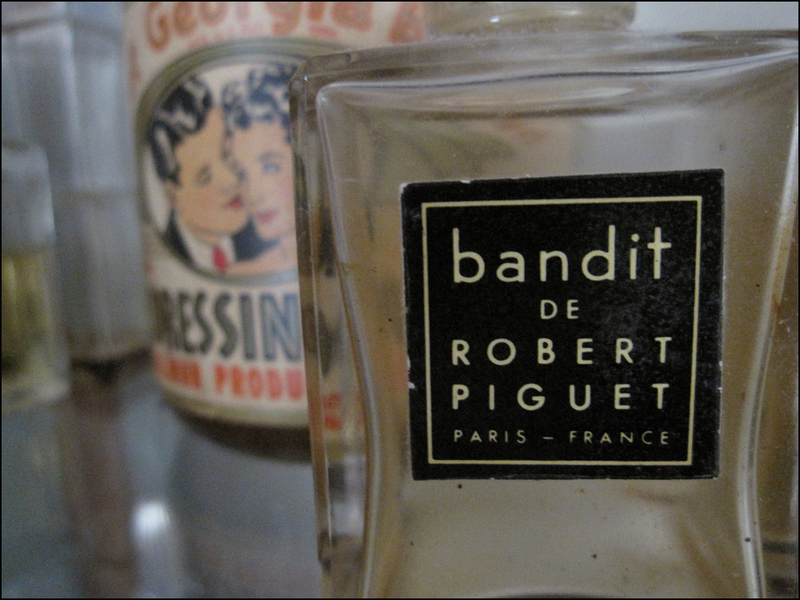 Created by nose Germaine Cellier for Robert Piguet in 1944, I found my vintage bottle at the Marché aux Puces St-Ouen de Clignancourt in Paris. It was love at first sight. How much did I pay? My lips are sealed. It wasn’t a steal, but the acquisition made me very happy. You see, “Bandit” had been on my wish list for years. So take a stab at how high I jumped when my little eye spotted it. Hello, Bandit. Goodbye, Poker Face! 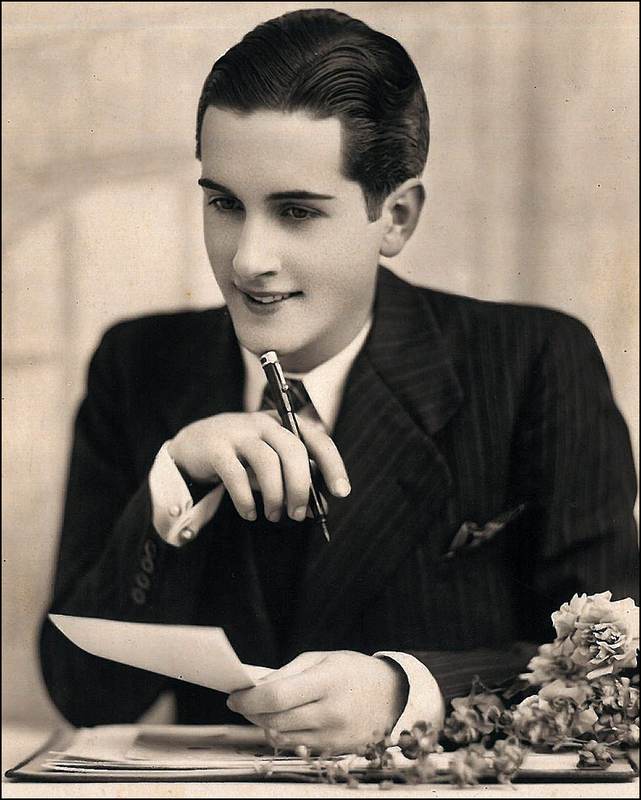 Germaine Cellier also created “Fracas” for Robert Piguet in 1948, along with “Vent Vert” for Pierre Balmain in 1947. 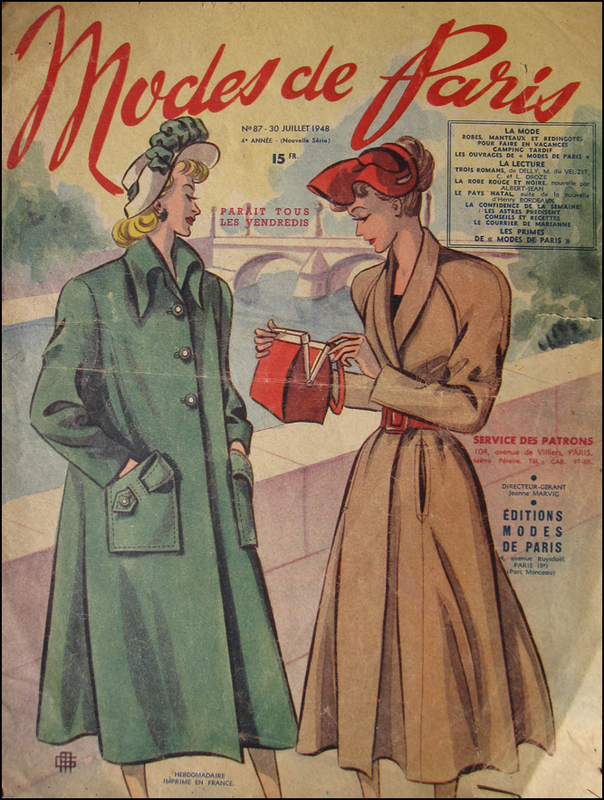 Fan Club: Jayne Mansfeld wore “Mon Péché” (My Sin) and Marlene Dietrich adored “Fracas.” Brigitte Bardot showed no contempt for “Vent Vert.” It was one of her favorites. Do you have a favorite French scent? If so, do spill! Cute piece, in your inimitable “snappy style!” It oughta be outlawed. How are you, mon petit chou? I had a great time in Helsinki. I am sure you will love it too. Don’t worry, PARIS is still the City of Fashion. OH, so you are back! My travel guru! We are waiting for the pics and recipes! You do shopping much better than me.